State cars will also be on hand in case of mishaps with the traditional carriages. The need for back-up vehicles creates hundreds of hours of work for those who prepare them, with the potential that many of the vehicles won't even leave the garage on the day. 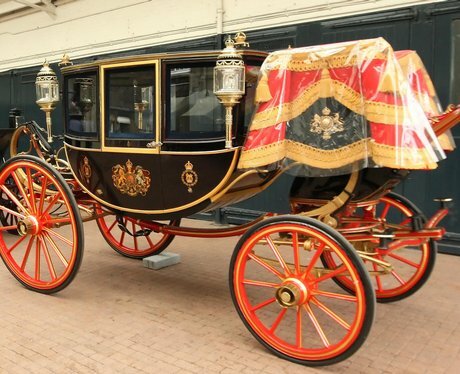 Prince Harry and the bridesmaids will travel in the much plainer Ascot Landau, behind his brother's vehicle.